Live running as ever. 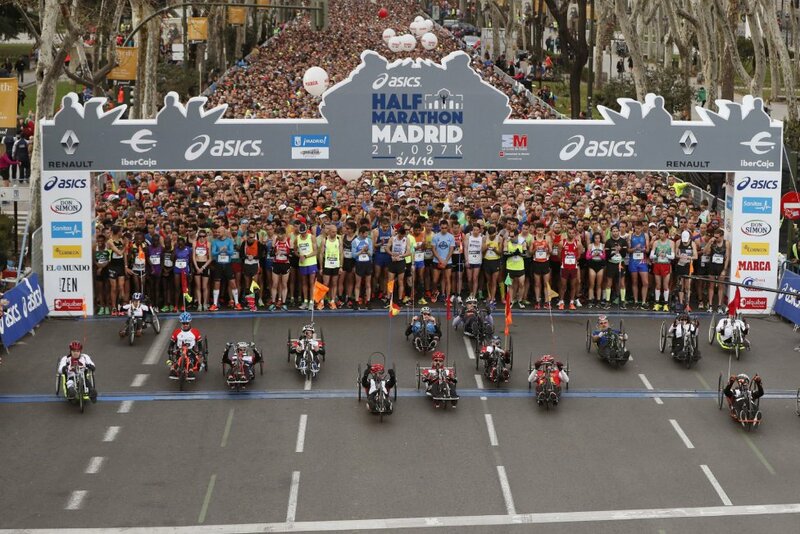 There is no insurmountable barrier in the Half Marathon of Madrid! 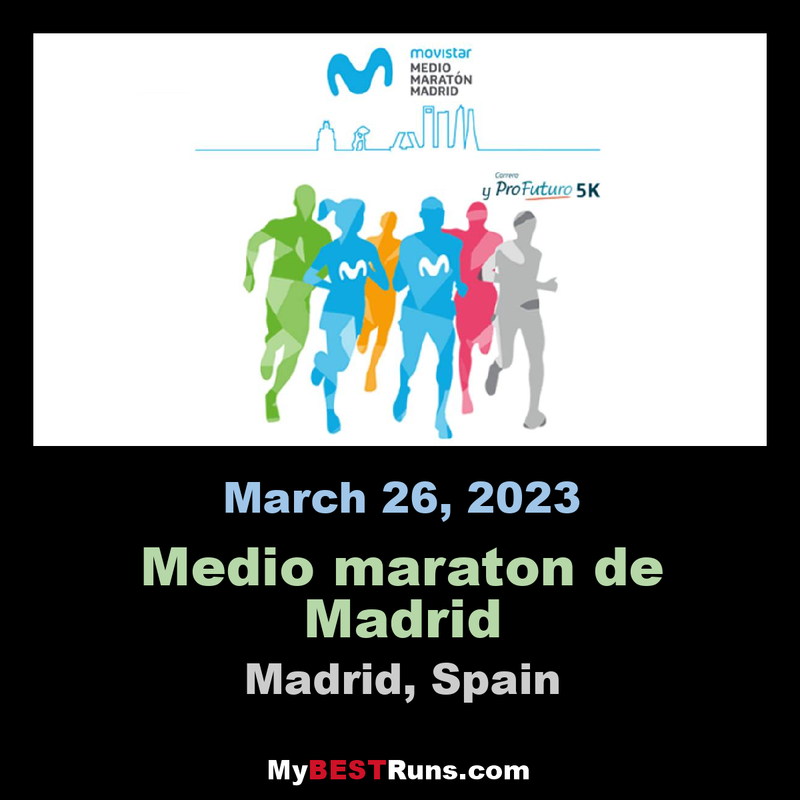 The most spectacular and well-known Half Marathon is back. 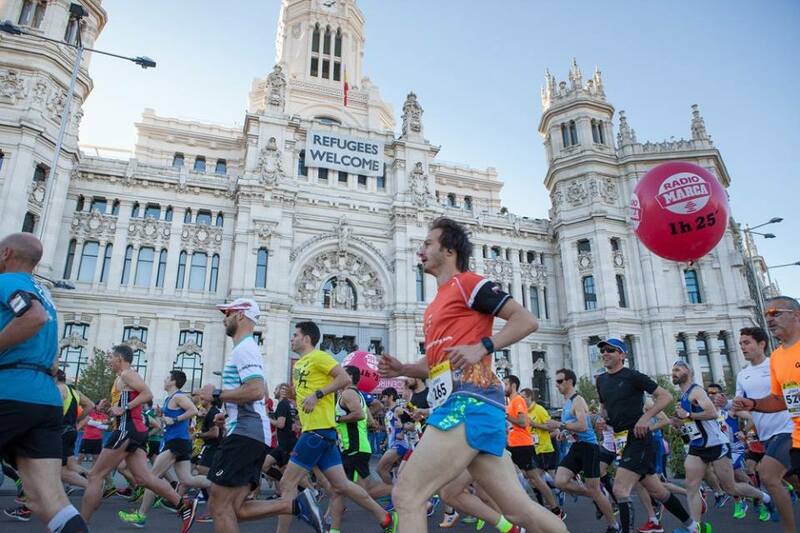 Lace up your running shoes and test yourself against the clock around the city centre. Dream with your goals and make them come true!